The English Outdoor Council recognises that the biggest barrier to people enjoying and benefiting from outdoor activity is economics. 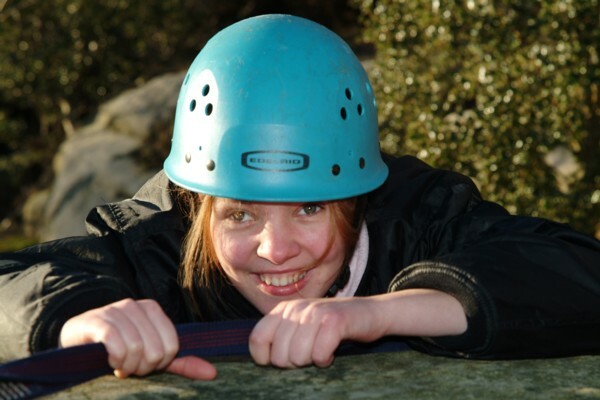 Young people especially have their access to outdoor activity restricted by available funds. 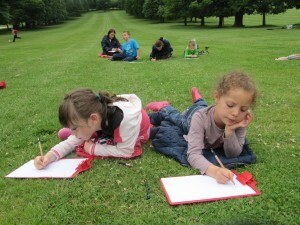 This barrier only increases where the activity is provided as part of a residential experience, a popular and particularly successful developmental format. 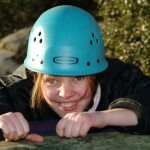 The information on this page is intended to provide some high level guidance on improving access to outdoor activity through raising funds. There are many potential sources of funding as a user or provider of outdoor activities, ranging from public sector grants channelled through schools, through independent trusts who recognise the societal benefits of outdoor activity, to large corporates with social benefit programmes. This site cannot list all such potential funders but can provide links to potential sources of funds and further advice. If you are a trading charity or commercial organisation you should consider hiring a professional. If you have some fund raising capacity or want to develop a fund raising strategy, hire a fund raising consultant to help you identify your best approach. If you have a clear funding strategy, take on a fundraising professional who will directly raise money for you on either an employed or freelance basis. Charities only – Outsource the management of your fundraising to a third party specialist. Probably the most well known of these being Charities Aid Foundation www.cafonline.org. Note : some funders may part or wholly fund option 1 or 2 of the above to promote best practice and assist you in becoming more self sustaining. AFC’s mission is to be the professional association that sets standards in fundraising consultancy in the UK in order to safeguard the interests of not-for-profit organisations their donors and beneficiaries. A useful though limited site with practical pointers for hiring a fund raising consultant to help you plan an effective fund raising campaign. The Institute of Fundraising is the professional membership body for UK fundraising. Its mission is to support fundraisers, through leadership, representation, standards-setting and education, and it champions and promotes fundraising as a career choice. Copyright © 2018 English Outdoor Council. All Rights Reserved.